E.R.A. Architects is pleased to announce its participation in Friends of Allan Gardens (FOAG), a group of neighbours and citizens concerned with actively promoting the vitality of Allan Gardens park. This volunteer group’s mission is to revitalize the park through creative strategies that will improve open spaces, nurture local culture and attract a larger and more diverse group of users. 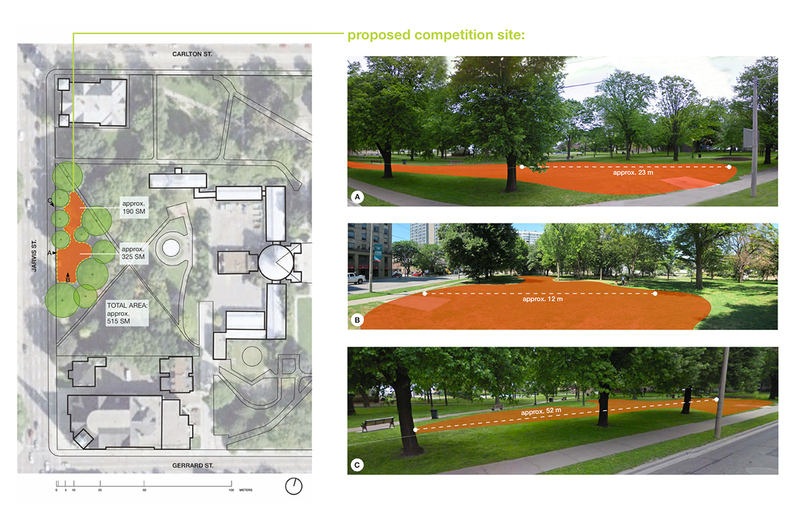 One of FOAG’s initiatives is “Explore the Edge,” a public space design competition to create a series of temporary installations on the west side of Allan Gardens. Conceived by a group of like-minded citizens in consultation with Councillor Kristyn Wong-Tam and numerous city staff, the intent of the project is to promote the revitalization of Allan Gardens and the surrounding neighbourhood, engage the local community, and to foster cultural expression and experimentation that contributes to a broader design discourse in Toronto’s public spaces. It is our hope that “Explore the Edge” becomes a robust, sustainable, and energetic addition to the human and built environments of Jarvis community and the city of Toronto. On Sunday, May 6, at 9 a.m., Councillor Kristyn Wong-Tam and E.R.A. Principal Michael McClelland will be conducting a walking tour on Jarvis St. that stops at the proposed site for “Explore the Edge.” Please visit Jane’s Walks for more information. Stay posted for a new FOAG website later this summer, to be announced, of course, on this blog. In the meantime please contact Brendan Stewart at brendans@era.on.ca.